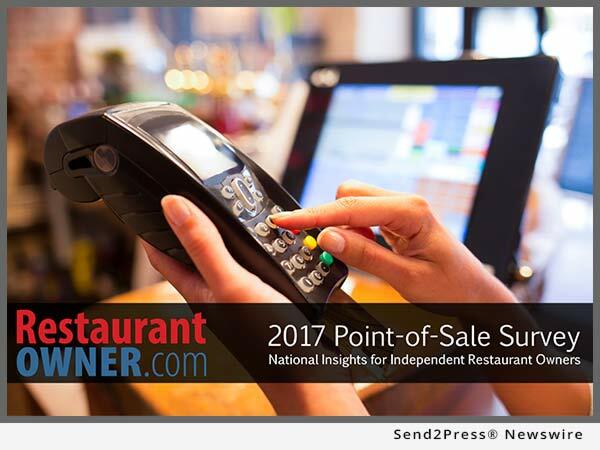 PHOENIX, Ariz., Jan 25, 2017 (SEND2PRESS NEWSWIRE) — RestaurantOwner.com released the 2017 POS Survey Report today. The report summarizes input gathered from 1,190 independent restaurant owners from around the world regarding over 100 different brands of POS systems, focusing on several critical aspects including cost, installation and support experience, and features. The results of this survey provide unique insight into the POS system market and emerging trends, all of which are valuable to independent restaurant owners.